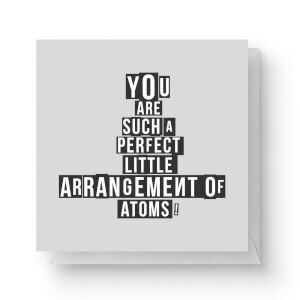 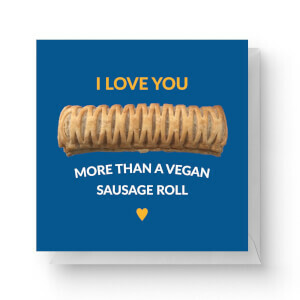 This Valentine's Day show that special someone just how much you love them in that unique, special way with our delightful range of Valentine’s Cards! 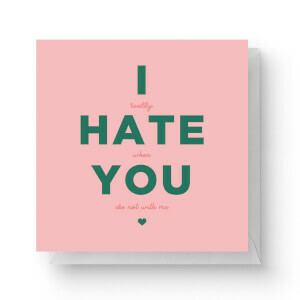 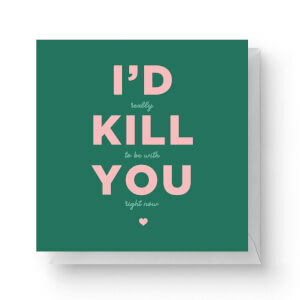 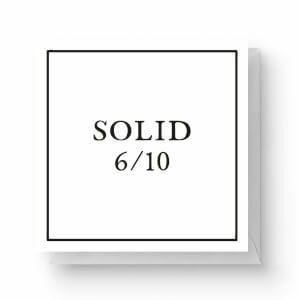 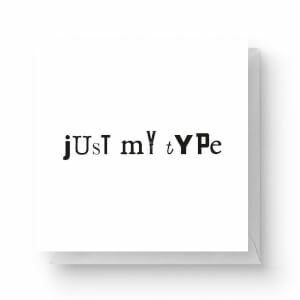 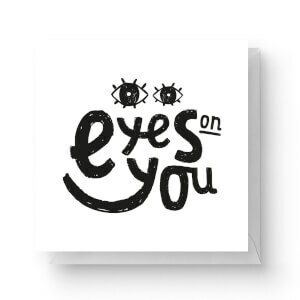 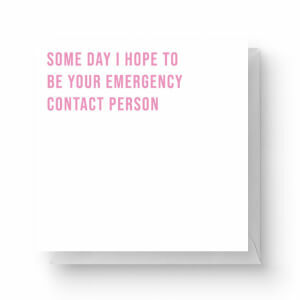 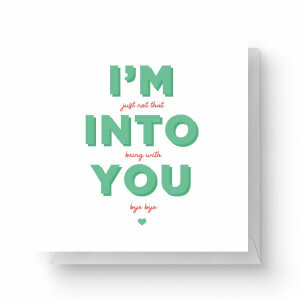 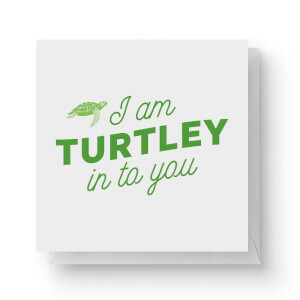 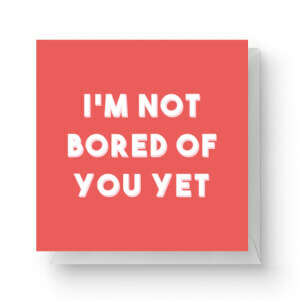 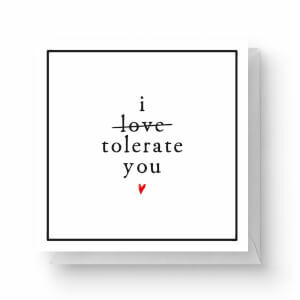 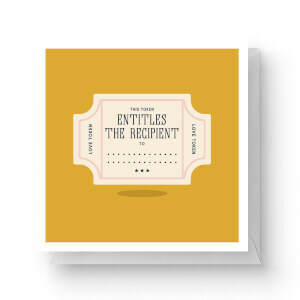 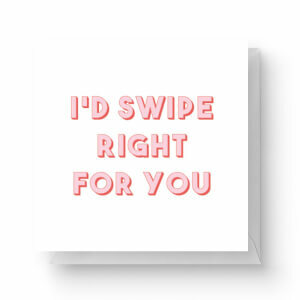 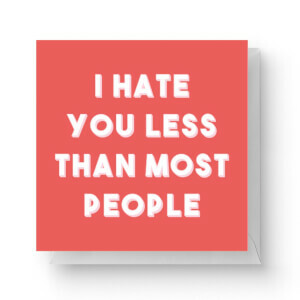 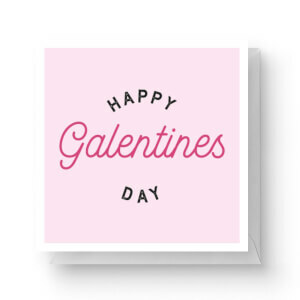 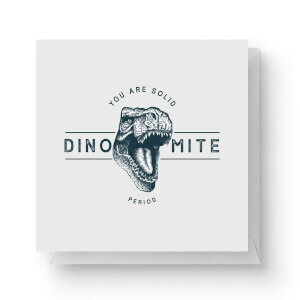 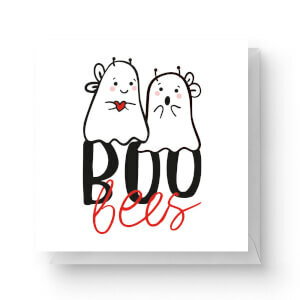 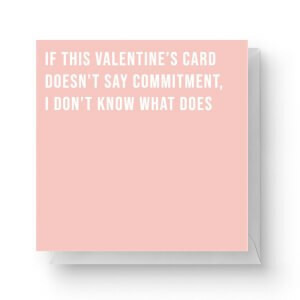 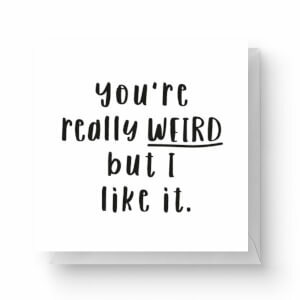 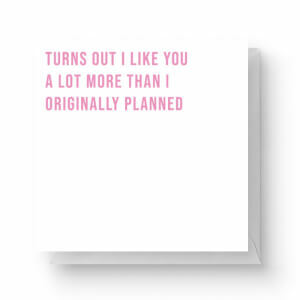 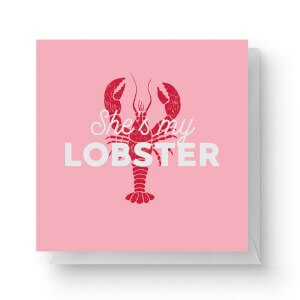 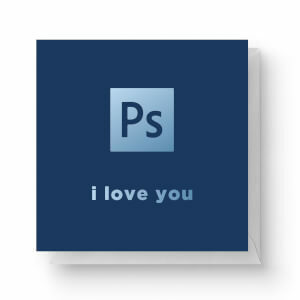 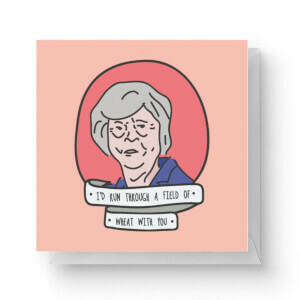 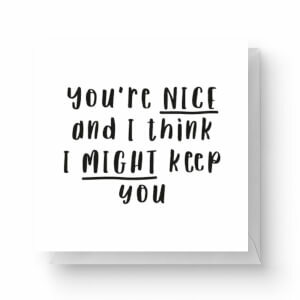 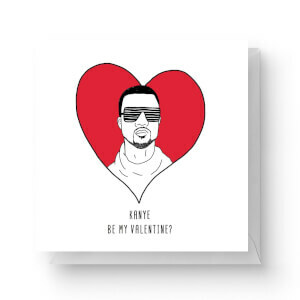 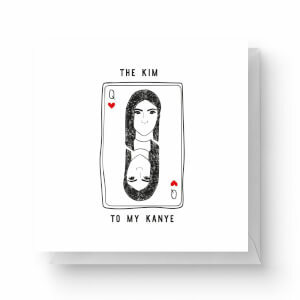 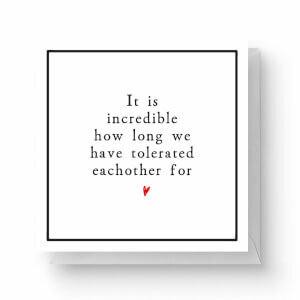 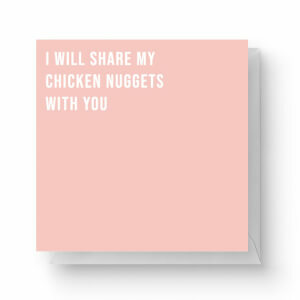 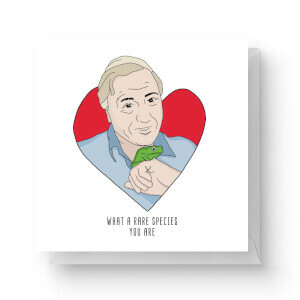 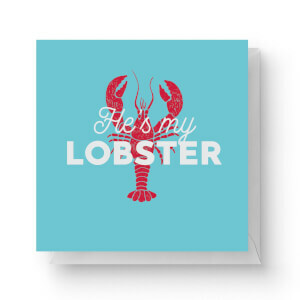 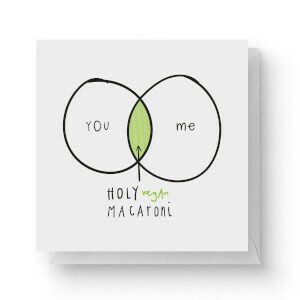 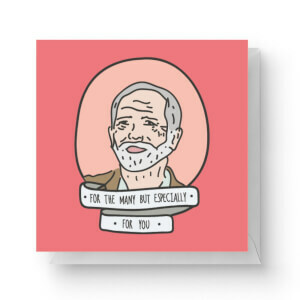 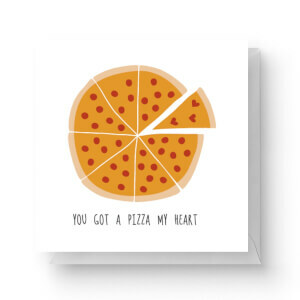 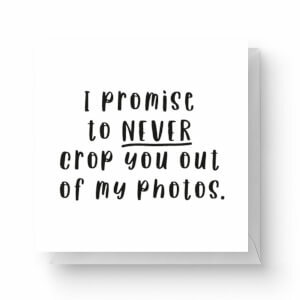 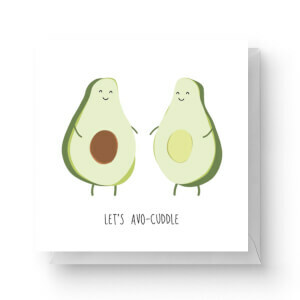 We are sure there's a card here for everyone, whether you're after a funny Valentine's Day card, or something sweet. 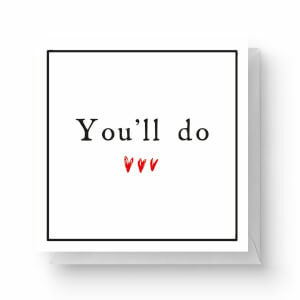 It's all about getting it just right, after all. 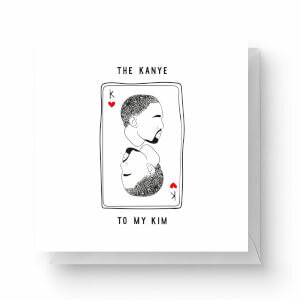 Need something to accompany that card? 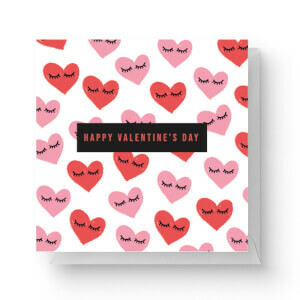 Check out our Valentine's Day Gifts for Him & Valentine's Gifts for Her pages.